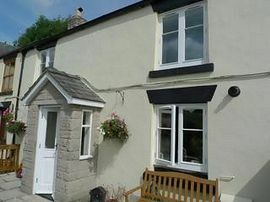 Swift Cottage is the perfect base for your stay in the Peak District National Park. 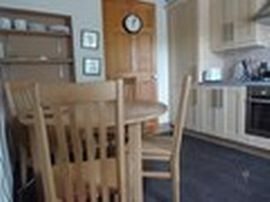 A traditional Devonshire cottage , beautifully decorated to a high standard Swift Cottage Tideswell offers the very best in home comfort, quality and much more. 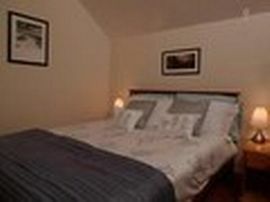 The cottage has spacious and light living room featuring a comfortable leather corner sofa , log burning stove. There is a high quality HD LCD Television with HD FreeSat and BluRay player with many DVDs , board games and books for your entertainment. Swift Cottage offers many modern extras to help you keep in touch on your holiday, completely free wi-fi, an incoming phone line and a Vodafone sure signal. The large, modern kitchen diner, features a striking oak table and chairs perfect for easy going relaxing meals. The kitchen has every contemporary comfort, a large fridge and freezer, microwave, oven and grill and dishwasher. 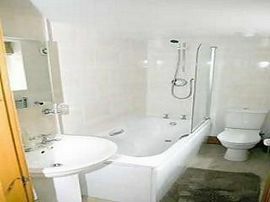 The downstairs bathroom features an impressive deep bathtub, perfect for that after walk soak. 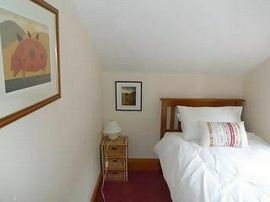 The two double bedrooms are beautifully decorated, with the most wonderful views of the dale , the single room is bright, light and comfy. We provide all cleaning products, linen, toilet paper, so there is no need to bring your own. A washing machine and tumble dryer adds convenience to your stay. A warm and personal welcome. Modern comforts in a relaxing environment. Fresh linen and towels provided. Cold weather blankets and duvets available. Large Patio area and garden with pond. Children's play area to rear. Local Services: Many local pubs and restaurants. Near to attractions. We were very impressed with the standard of the decorations and furnishings in the cottage, which is in a lovely tranquil setting, but within a few minutes walk of the centre of Tideswell and it's amenities. Although the weather was appalling, the cottage was lovely and cosy, and there was a wonderful selection of Peak District books to read, which is a very thoughtful touch. Charles and Adelle were very welcoming, and.we shall certainly return in the near future.